Paris Jackson slams reports of suicide attempt - SABC News - Breaking news, special reports, world, business, sport coverage of all South African current events. Africa's news leader. Celebrity news website TMZ initially ran the report saying Jackson, a 20-year-old model, was hospitalized after a suicide attempt at her Los Angeles home. 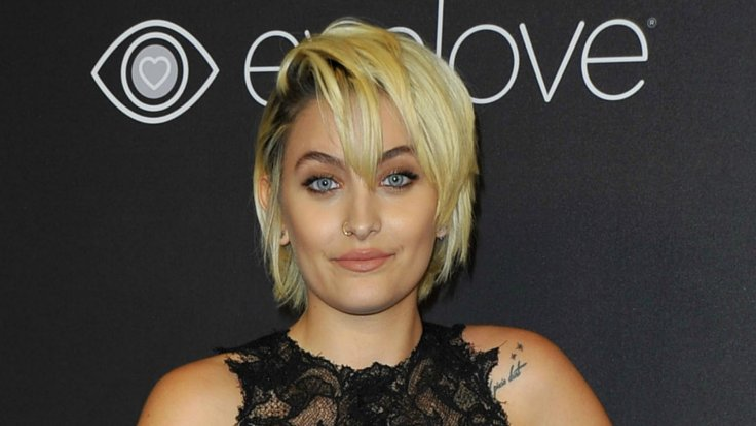 Paris Jackson, daughter of the late superstar Michael Jackson, struck down rumours that she attempted suicide on Saturday, assailing “liars” in an expletive-laden tweet. Saturday’s rumours follow weeks of fallout over documentary detailing paedophilia accusations against Michael Jackson, who died in 2009 of an overdose. The model tweeted recently it was “not my role” to defend her father’s legacy, saying other family members were carrying the torch and she supports them. “I’m just tryna get everyone to chill out and go with the flow, be mellow and think about the bigger picture. That’s me,” Jackson tweeted. A number of radio stations from Australia to Canada have shelved Jackson’s catalogue in light of the “Leaving Neverland” documentary. This entry was posted on 17 Mar 2019,07:47AM at 7:47 AM and is filed under Lifestyle, Homepage Latest Stories Slider. You can follow any responses to this entry through the RSS 2.0 feed. Both comments and pings are currently closed.